Transform the polystyrene shape of a tiger into a stunning model using an array of colourful sequins. 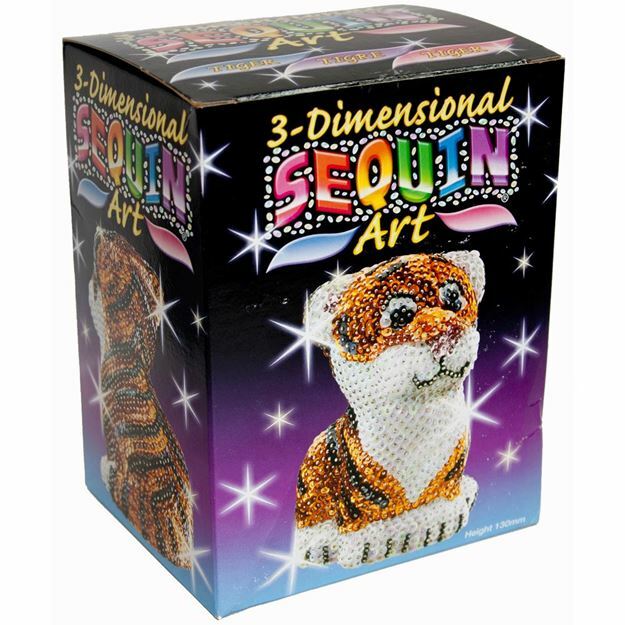 Includes: a polystyrene tiger model, coloured sequins, pins and instructions. Age 10+ years. Distributed in New Zealand by Holdson.